Hey all. Maybe it didn't first air tonight - but it is the first night I saw it. 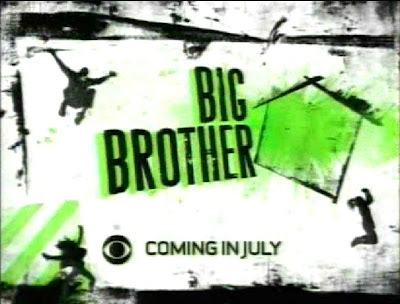 A Big Brother 11 commercial. They are hyping secrets and crazy challenges. Of course what they are hyping now and what we see come July may be two different things. There were not really any 'Dirty Little Secrets' as was suggested in a previous season. Just wanted to share. Things have been pretty quiet. Casting SHOULD be over so now it is just waiting out the next month and a half for season 11 to begin.